Software designed to export Android contacts to the destination of your choice. 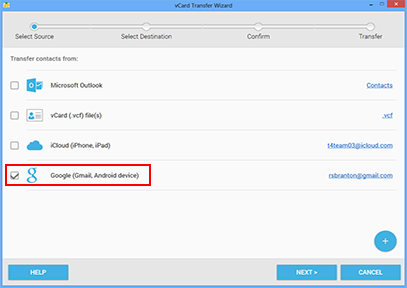 Export Android contacts to Computer, Outlook and iCloud (iPhone, iPad) or save it as a vCard (vcf) file. 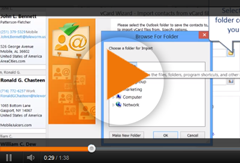 vCard Wizard Contacts Converter Pro Edition is the easiest way to export Android contacts to Computer, iPhone, iCloud, Microsoft Outlook or a vCard (vcf) file.